Cork Harbour Festival kicks off its nine day run, 3 – 11 June, this June Bank Holiday Weekend, with a line-up of fantastic events to get your summer off to a memorable start! Start your festival experience with a taster session of Stand Up Paddle boarding at the lovely Lee Fields. For first timers, owner Aileen Mann said, “We want to give everyone a chance to try something new, experience the city from a different perspective, and simply get out there and give it a go!” Or if you just can’t get enough of water activities take your pick of sailing, kayaking, surfing, swimming, coasteering and more. On Saturday 3 June, Meitheal Mara’s programme event, Boats & Bites takes place at the Bonded Warehouses, in the Port of Cork. Take the opportunity to row a currach or paddle a dragon boat, and after you work up an appetite, sit back on the quayside and enjoy something tasty from the seafood market and watch the activity on the water. While you are there, take a look at the beautiful and provocative art installation ‘Unveiled Horizons’, by Carl Cordonnier and Jools Gilson, a programme event of Cork Harbour Festival. For those who prefer to soak up the rich history of Cork Harbour, take one of Spike Island’s daily tours; there are also a number of special heritage evenings scheduled, with a special exhibition viewing, talks and live music. For the first time in its long history, Roche’s Point Lighthouse is open to the public on Sunday 4 June,this very special event is not to be missed, and the views from the lighthouse are vast. During the week, take a guided tour of Elizabeth Fort, the early 17th century star fort in Cork City centre and afterwards wander through the old streets of the City on a ghoulish tour with Cork Ghost Tours. The flagship event of Cork Harbour Festival, Ocean to City – An Rás Mór, adds colour and excitement to the Harbour on 10 June, when over 220 boats enter the water at Crosshaven and race to the party atmosphere of the finish line at Lapp’s Quay in Cork City. Cork Harbour Festival attracts more event partners and visitors each year, and brings the city and the county together as one community to highlight Cork’s rich heritage and culture, as well its diversity of activities on the water and on the shore, for visitors and locals alike. 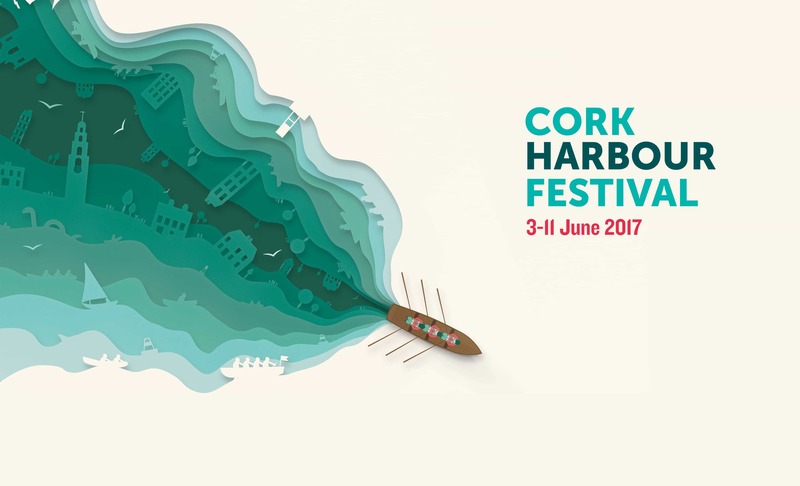 Cork Harbour Festival is organised by Meitheal Mara, the community boatyard, training centre and charity located in the heart of Cork City. The Festival is sponsored by Cork City Council, Cork County Council, Port of Cork, Failte Ireland and MaREI, and made possible with the help of dozens of Event Partners and hundreds of volunteers. 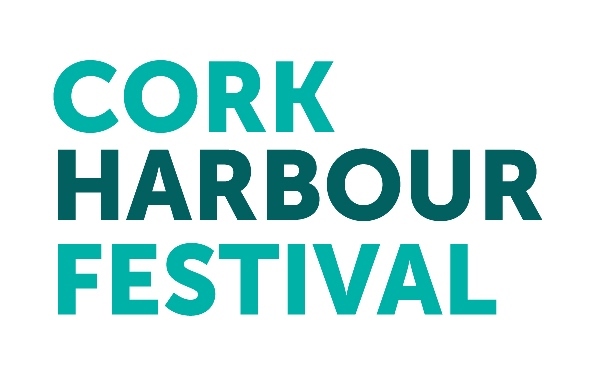 The full festival programme featuring over 60 events taking place in Cork City and in 15 harbour towns and villages is available online at www.corkharbourfestival.com.